Join us Friday, April 19th @ 6:30pm, at the church, for a special combined small groups dinner. 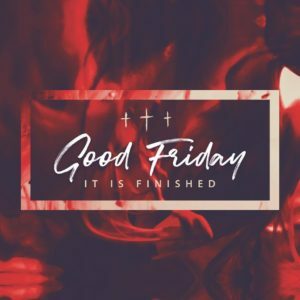 This is a special time for fellowship and reflection upon Jesus’ ultimate sacrifice. Please call Mary Ernest, at 631-369-0056 to find out what you can bring.